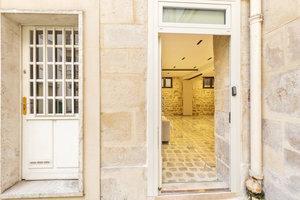 This beautiful showroom in the reputable area of Place Vendôme is perfect for brands looking to host a Showroom, Photoshoots or Art Events. 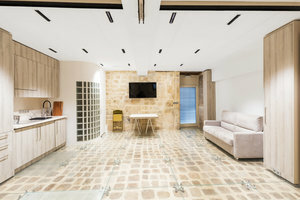 This fashion showroom offers good visibility and the space is filled with a beautiful natural light. The contemporary interiors of exposed stone and white walls make this space cozy. With an elegant private entrance and classic windows there is a bright atmosphere. 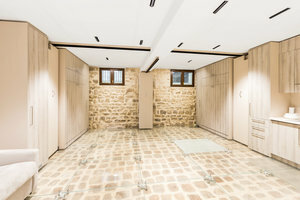 This fashion showroom is a blank canvas ideal for fashion brands and artists to gain exposure. Surrounded by reputable art galleries and high street retailers, this space is well-located for fashion showrooms and art events.